What does it mean for something to go viral? If you see the same Upworthy post five times on your newsfeed, has it gone viral? If you share a petition that you signed, does that make it more viral? Can an entire website go viral, or is it just for videos? And how do you make something go viral, anyway? Definitely went viral. 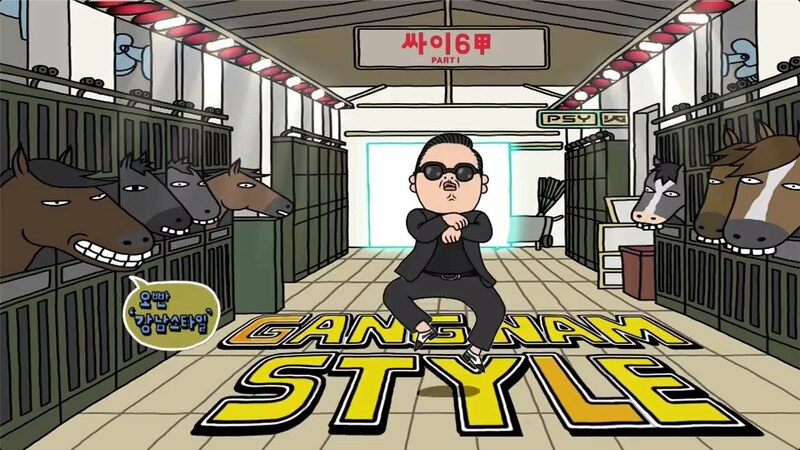 Photo credit: Psy – Gangnam Style. For a word that gets thrown around so often, there seem to be more questions about the idea of “going viral” than there are answers. We want to clear some of that up in this blog post. First off: What does it mean to “go viral”? Yep, there really IS a definition of what it means to go viral. It even involves a little math (we’ll get into that part later). It means that, on average, every time one person engages with your website or watches your video, they share and get at least one other person to visit the site. Here’s an example: You launch your awesome website, www.makedonutssquareshaped.com on Moday. That day, three people visit your website because they were Googling alternative donut shapes. They’re your initial users–the first generation of people to check out your website. Those three initial users find your argument so compelling that they all update their Facebook status to tell their friends about your website. Five of their friends visit your website, and four of them post status updates about your site, and one of them tweets about it. Those five friends are the second generation. From those links, 20 more people visit your website (third generation). By Wednesday, you’re on your 28th generation, and 30,000 people have visited your website. 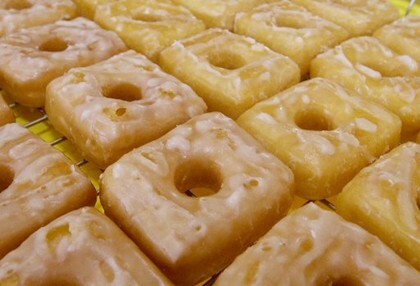 You’re a square donut genius. What’s important about that example? Each generation contained more people than the generation before. That means that instead of reaching fewer and fewer people as time passed, your message reached more and more donut eaters as time went on. 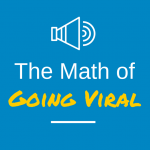 In order for a website (or video, or whatever kind of online content you have) to “go viral” in the technical sense of the term, each generation’s virality ratio must be greater than 1. So what did we learn? Content goes viral through sharing. If you rely on people happening to stumble upon your content, you’re sticking yourself to the handful of people googling weird donut shapes. But when those people share your message with their friends, they’ve unlocked a totally new audience that had no idea that square donuts were even POSSIBLE until their friends told them about it. Social sharing gives your content a whole new audience of people of folks who just needed a friend to introduce them to your campaign. Shameless plug! ShareProgress optimizes your share page to ensure that your audience shares your campaigns as much as possible. Our analytics page lets you track how many generations of users have taken your action. We’ll even do the virality ratio math for you! When you ignore social sharing, it means that you’re missing out on thousands of potential square donut eaters (or climate change activists, or pro-choice advocates, or net neutrality believers…). Optimizing, tracking and testing your social sharing means that you’re engaging all of them.